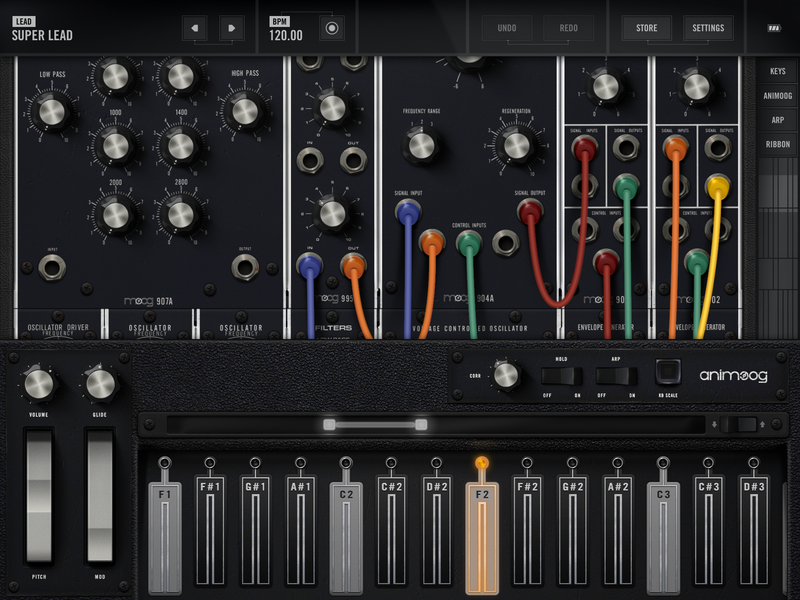 Moog released the Model 15 app for iOS which painstakingly recreates each facet of the original Model 15 Modular. 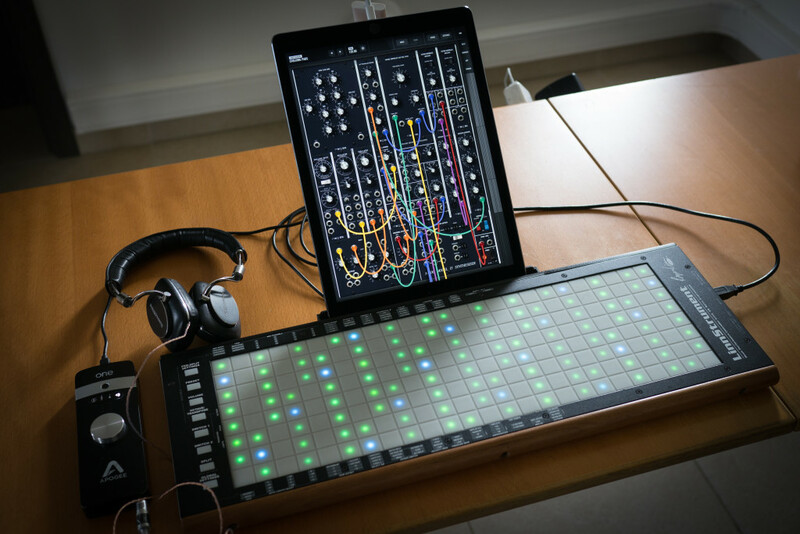 It is 4-voice polyphonic and fully supports MPE, making it a perfect synth to play with LinnStrument. Posted in Controllers, Live, Software, Song, Synth. Lovely! 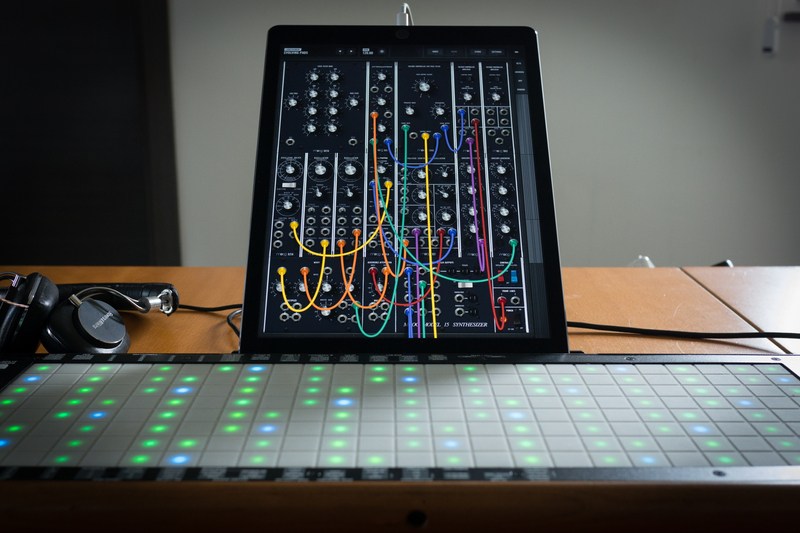 How are you connecting both the linstrument and the apogee to the ipad? Powered hub?